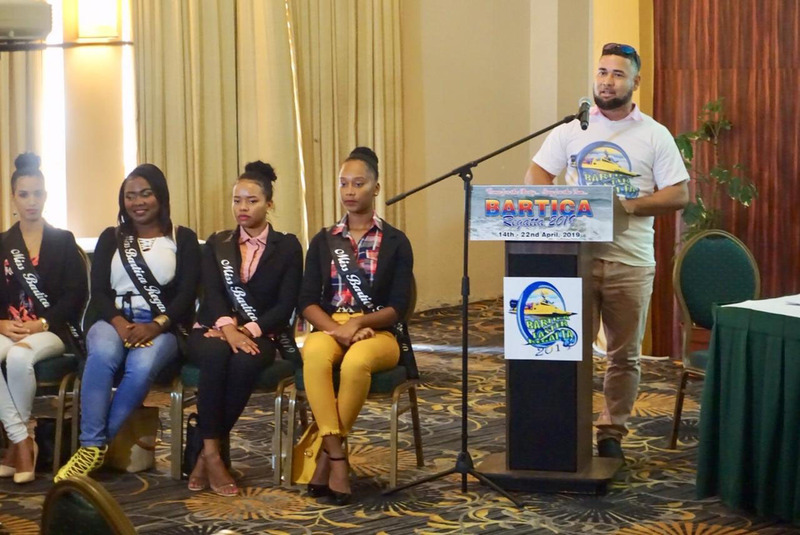 Sports Coordinator, Michael DeSantos disclosed that numerous disciplines will be contested during the Bartica Regatta slated for April 14-22. A packed sports programme is planned around Bartica Easter Regatta 2019. During the formal launch of the event on Thursday at the Pegasus Hotel, Sports Coordinator, Michael DeSantos disclosed that numerous disciplines will be contested during the Regatta slated for April 14-22. “This year’s Regatta would be the best that we have had over the years” said DeSantos in the Essequibo Room. ….